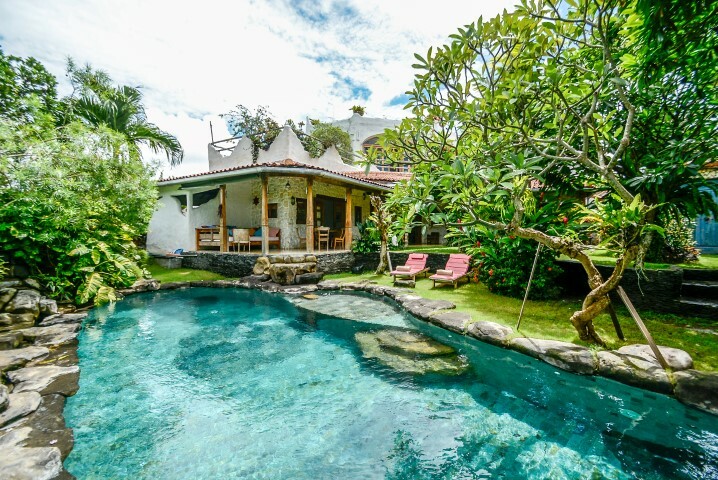 Superb villa for sale in leasehold, ideally located in the quiet and peaceful area of Bidadari, just 5 minutes from the heart of Seminyak and less than 10 minutes from the beach. This wonderfull property built on a spacious land of 775 m2 benefits from high quality services. Built on two floors, it has 5 beautiful bedrooms with their bathroom en suite, each with a beautiful dressing room. Perfectly maintained, this villa of 470 m2 does no lack space, you will find upstairs a gym, and a large balcony overlooking the beautiful pool and tropical garden. 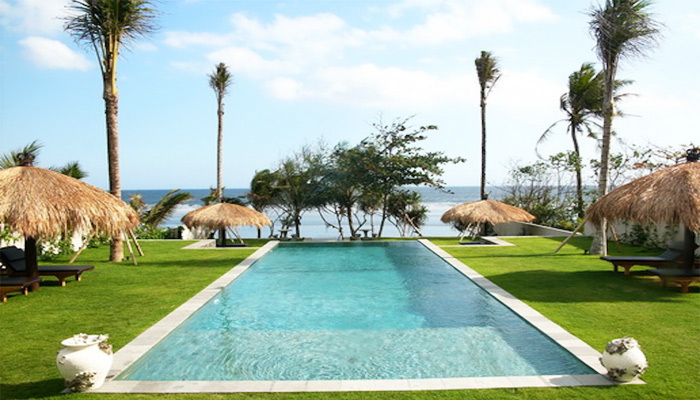 Interesting investment opportunity not to miss, ideal home also for a facility in Bali perfect for a familylife.